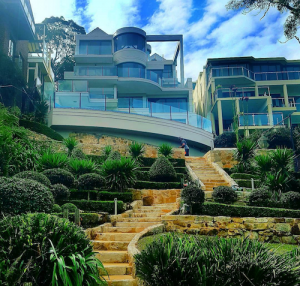 Based on Sydney’s Northern Beaches, Footprint Gardens run an environmentally aware garden design and maintenance business, using state of the art cordless garden tools to reduce noise pollution and carbon emissions. 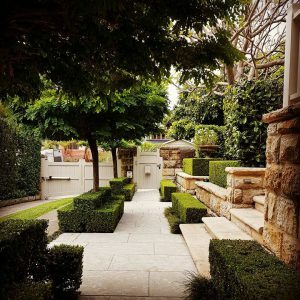 Lead by Scott, a qualified horticulturalist, with over 20 years of experience in garden design and maintenance, the Footprint team provide a professional, cost effective and ethically based service. Scott has always been environmentally responsible and has a passion for permaculture and sustainable gardening. By using organic herbicides, pesticides and fertilizers and state of the art emission free cordless garden tools Footprint Gardens provide a professional first class service, whilst protecting the earth and air. Their mission is to do whatever possible to reduce pollution and carbon footprint whilst designing and maintaining beautiful gardens. 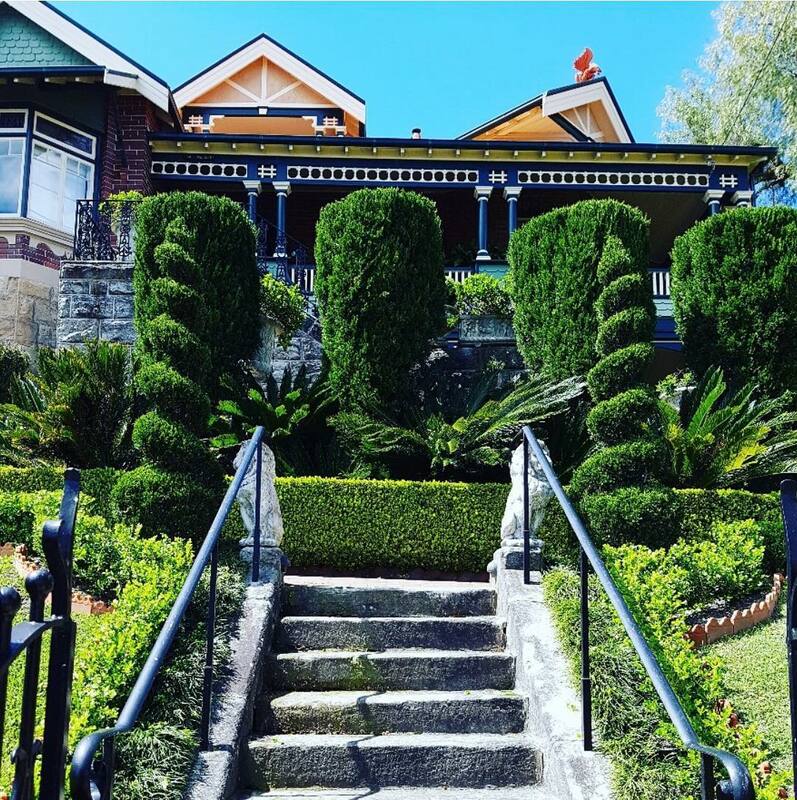 As one of Sydney’s most sought after environmentally friendly gardening businesses, Footprint Gardens prides itself on its zero emissions company policy, friendly staff, and the many beautiful gardens they have designed, planted, and maintained. They offer a wide range of gardening services to suite any requirement and budget. Footprint Gardens provides groundskeeping services for all Residential Homes and Units, Corporate Office Grounds, Hospital Grounds, Retirement Homes, Schools & Universities and much more.